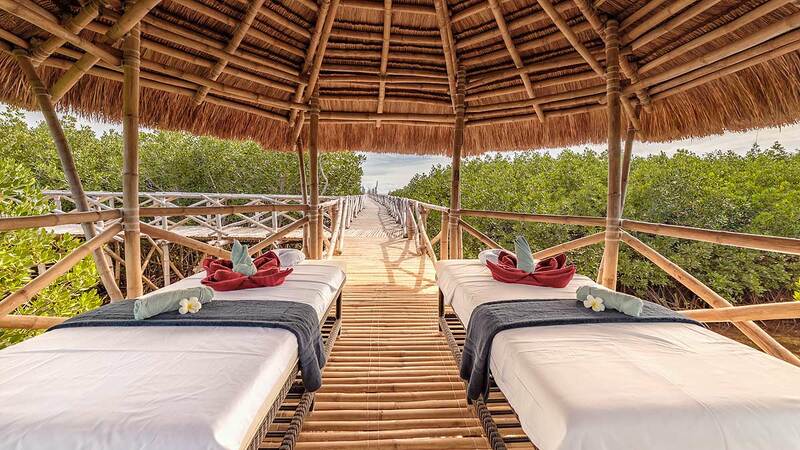 Visit temples and dine next to a storyteller in one of the most exotic districts in Singapore. 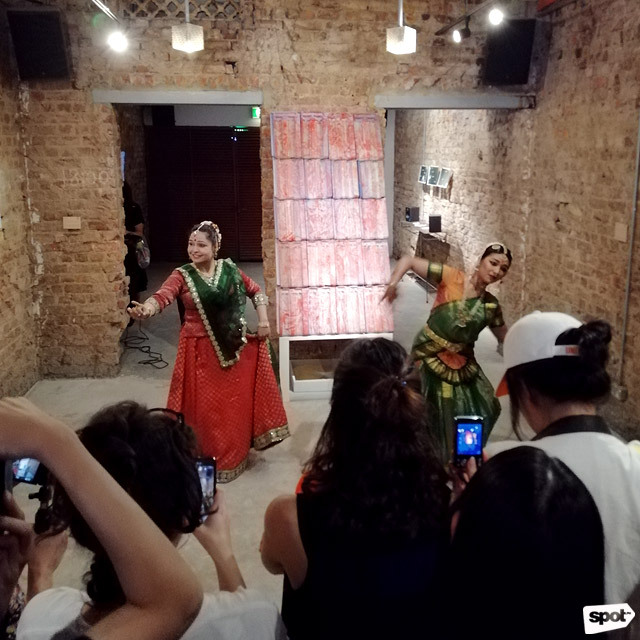 (SPOT.ph) More than just an MRT stop in Singapore, Little India has become a destination of sorts, not only for its food and fashion, but also for authentic Indian art and culture. What was once a district put up solely for Indian immigrants to settle in colonial Singapore has now become a commercial and recreational hub for residents and tourists alike. In time for Singapore Art Week in late January, the LASALLE College of Arts and the Singapore Tourism Board created ARTWALK Little India, a multi-disciplinary art project made up of walking tours, gallery hopping, street performances, special dinners, and dances that bring the history of the district to life. 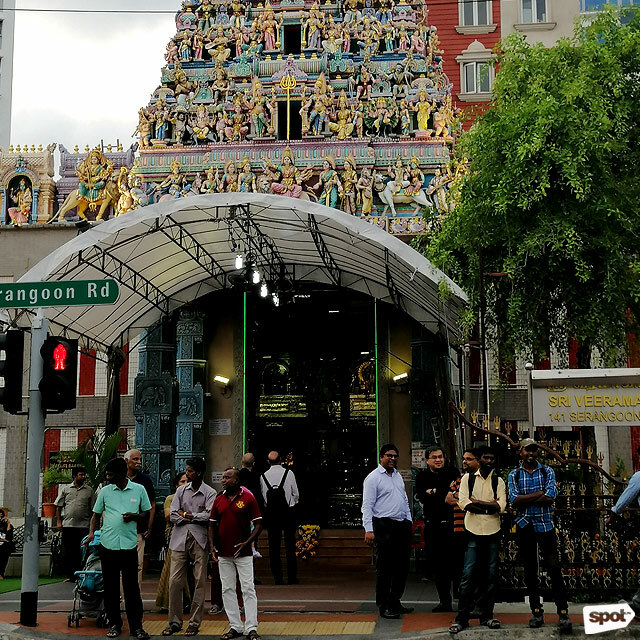 You can’t miss the temples in Little India, with its hundreds of intricately carved deities perched on its towering roofs. The most popular one in the area is the stunning Sri Veeramakaliamman Temple, which is dedicated to the goddess Kali. A few things to remember when visiting any of these temples: Dress appropriately (tank top or shorts are no-nos), or cover yourself up with a shawl. Remove your shoes before entering the temple, and don’t hug, point, smoke, or talk loudly inside. Sri Veeramakaliamman Temple is at 141 Serangoon Road, Singapore. The area has a number of interesting art galleries tucked into its side streets. 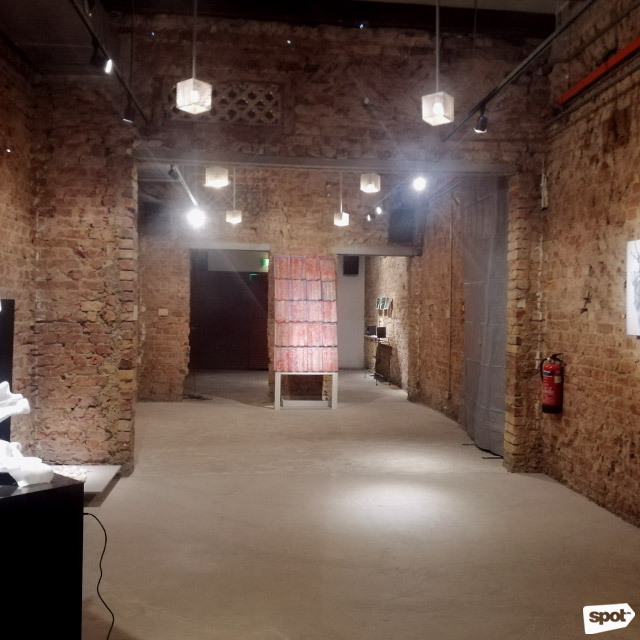 Along Rowell Road is UltraSuperNewGallery, which is a converted shophouse with its original brick walls and beams left exposed as a rough contrast to the modern art and installations that it exhibits. Along Jalan Besar is Katia Verde Art Gallery, which carries more traditional Southeast Asian art, as well as handmade pottery, Peranakan décor, and fashion accessories. The Singapore Indian Fine Arts Society has been teaching traditional Indian dance, music, and the arts since 1949. Watching a live performance of an Odissi, Bharatanatyam, or Kuchipudi dance is to witness an exotic mix of exuberant dance steps, glittering costumes, and dramatic facial expressions. Singapore Indian Fine Arts Society (SIFAS) dancers often perform in various venues, such as outdoor theaters and locations, so it’s best to contact them beforehand for schedules. Singapore Indian Fine Arts Society is at 2A Starlight Road, Singapore. For more information, log on to their website. 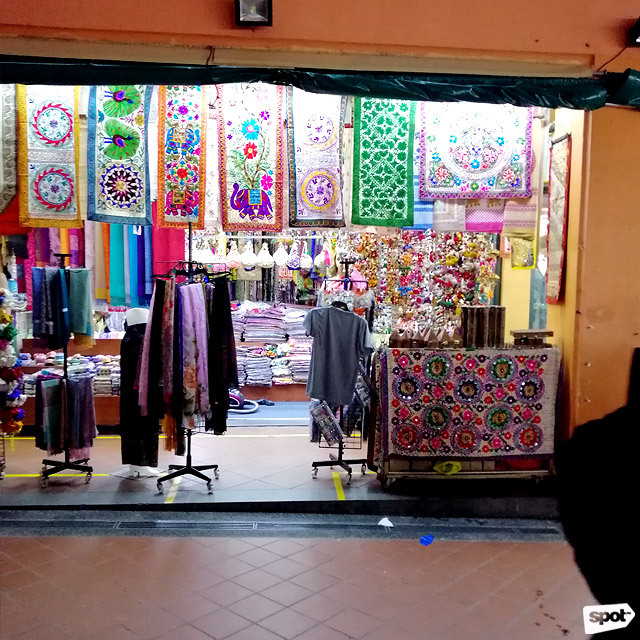 You can buy a little bit of India in Little India, so take advantage of the situation and visit the hundreds of shops and stalls in the area. If you’re into food, there are the various spices and packaged goods you can buy as pasalubong. Fashion hunters can take home a jewel-colored sari or sharply tailored Nehru jacket. Looking for real gold chokers and stacks of bracelets? Visit the Mustafa Centre for your gold fix. Little India Arcade is at Mustafa Centre, Serangoon Road, Singapore. 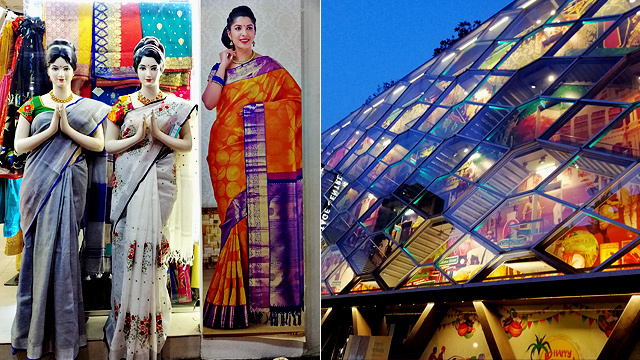 Drop by the Indian Heritage Centre, a museum and cultural center located right in the heart of Little India. The modern, four-storey building houses five galleries of Indian culture, from the first century to the present day. 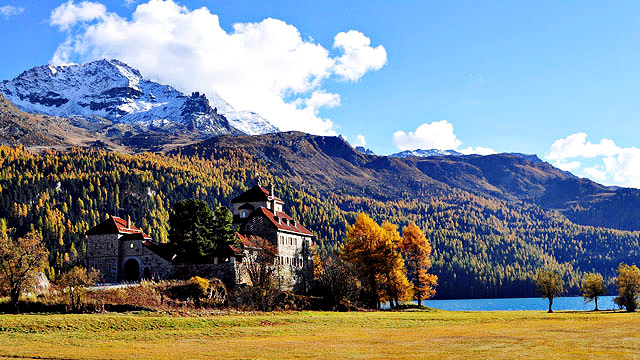 There are film screenings and cultural performances held in the center throughout the year. Indian Heritage Center is at 5 Campbell Lane, Singapore. 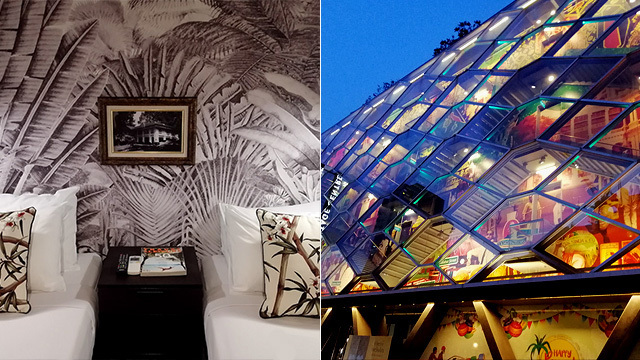 The tiny but charming Park 22 Hotel, which is housed in a heritage building, takes its inspiration from the traditional Black-and-White Houses of old Singapore. 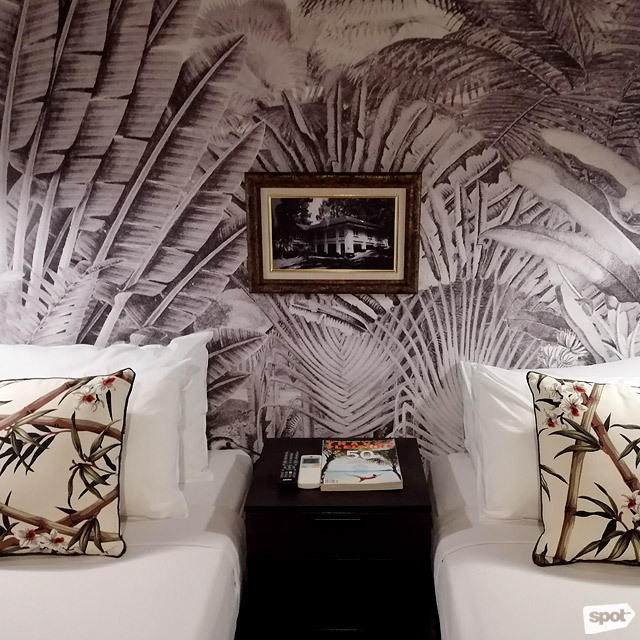 Everything in the hotel—from its restored façade to the guest rooms—is in crisp black and white, with classic window shutters, patterned wallpaper, and British colonial décor. Park 22 Hotel is at 60 Kerbau Road, Singapore. You don’t have to duck into a gallery to experience art in Little India, as most are out in the open in the form of murals. 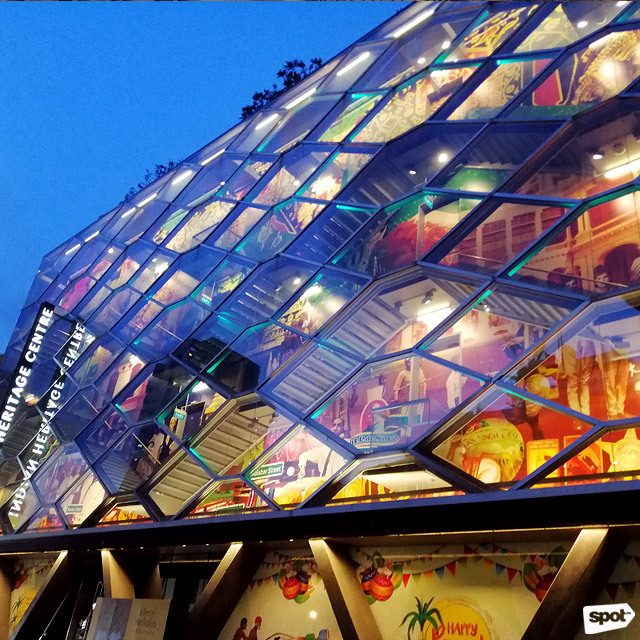 The Artwalk Trail by Monster Day Tours will take you to the many streetside murals that showcases both Indian and Singaporean cultures. “Working Class Hero,” a mural of the famous Tamil actor Rajinikanth along Hindoo Road, hints at his larger-than-life persona. 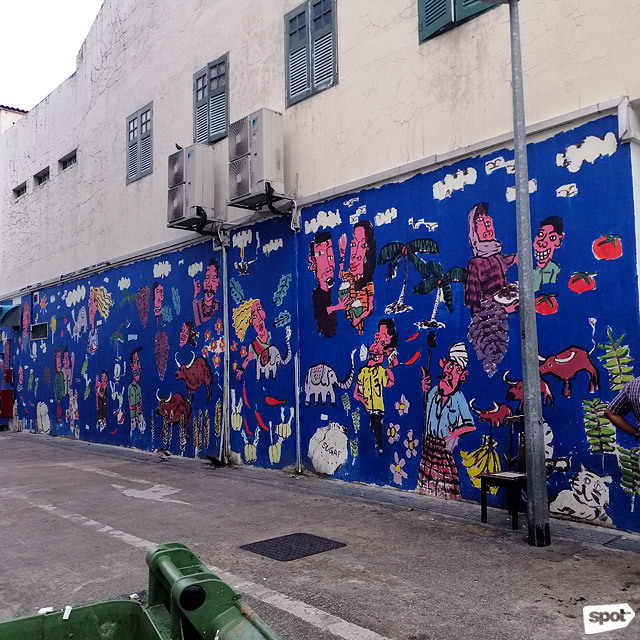 “Scent of Lights,” a graffiti-inspired mural along Clive Street, is a visual representation of Little India’s colourful sights, sounds, and smells. For more information, visit Artwalk Little India 2019's website. Indian floral garlands are a little bit more exuberant that the usual tiny flower garlands we are used to—these are big, beautiful, colorful, and chockful of scented blooms such as roses, jasmine, marigolds, spider lilies, and frangipani. The garlands are not just decorative as these play a big role in Indian culture, as these are used in weddings, for honoring gods in temples, and for welcoming important guests and officials. 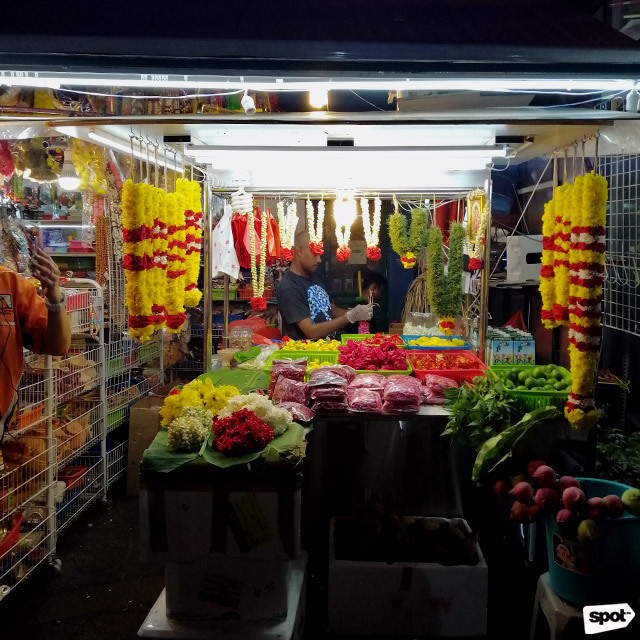 These are handmade by florists in outdoor stores all around Little India, specifically along Serangoon and Veerasamy Roads, and just seeing them assemble these intricate garlands is a treat in itself. Or a roti, or naan, or any of the different types of Indian bread at the street stalls and restaurants that whip them up fast and fresh in front of you. Pair your bread with the curries or Tikka Masala that are available at almost all of restaurants in Little India. 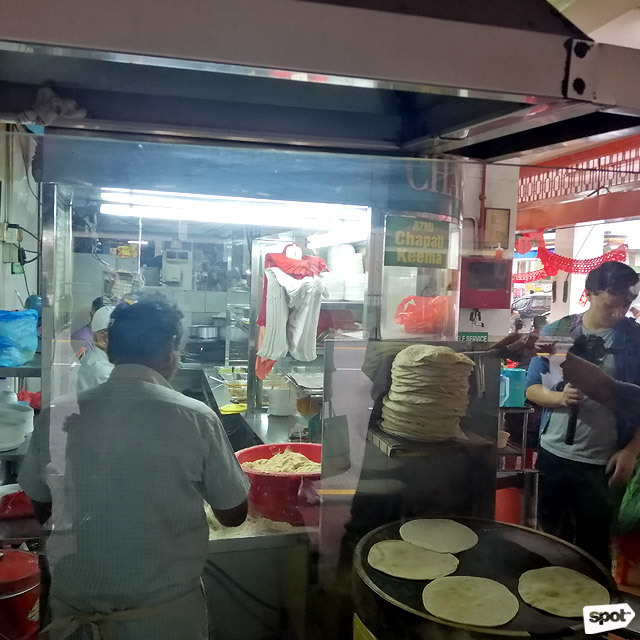 Or wash it down in the afternoon with the simple, sweet, but dramatically prepared Teh Tarik (milk tea that is “pulled” or poured high from the pot during its preparation). Kamini Ramachandran is an artist and a storyteller who takes memories from her youth and concocts them into legends and whimsical tales that give a glimpse into traditional Indian culture. Ramachandran conducts her “Dinner Theatre Storytelling” at CreatureS, a romantically lit and beautifully decorated restaurant in the Desker conservation area. Here, audiences listen to her stories connected to the spices and ingredients used in the menu for that night. 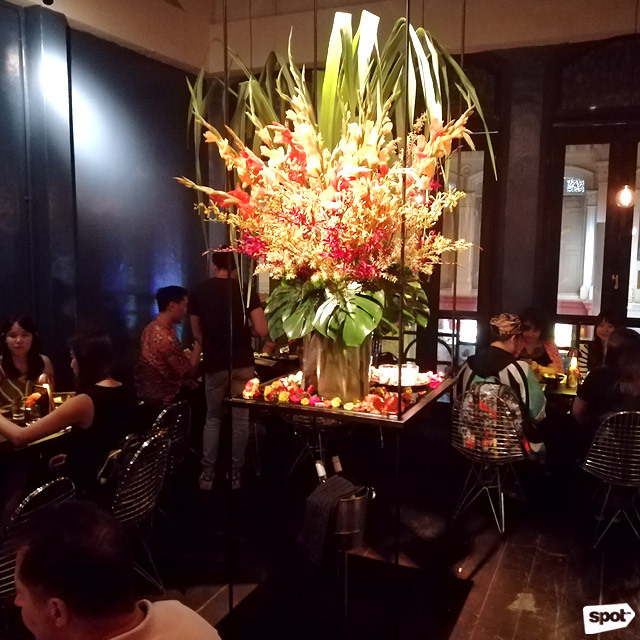 CreatureS is at 120 Desker Road, Singapore.